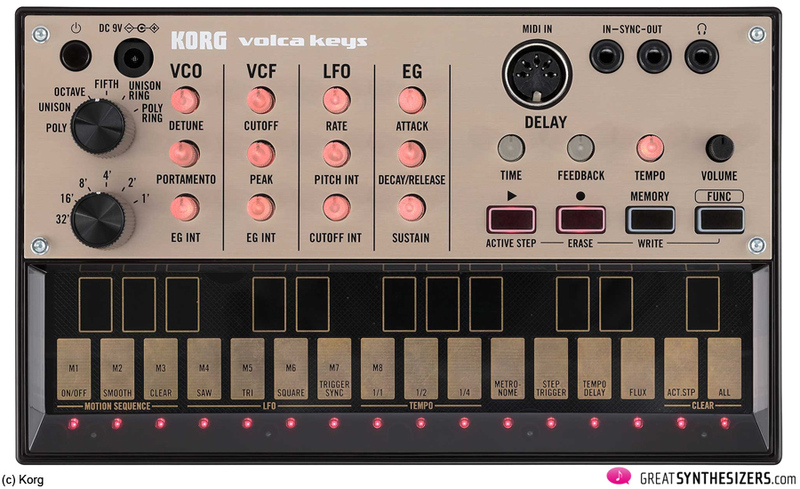 Following in the footsteps of the Monotron, Monotribe and MS-20 Mini analog synthesizers, Korg announces the Volca series. 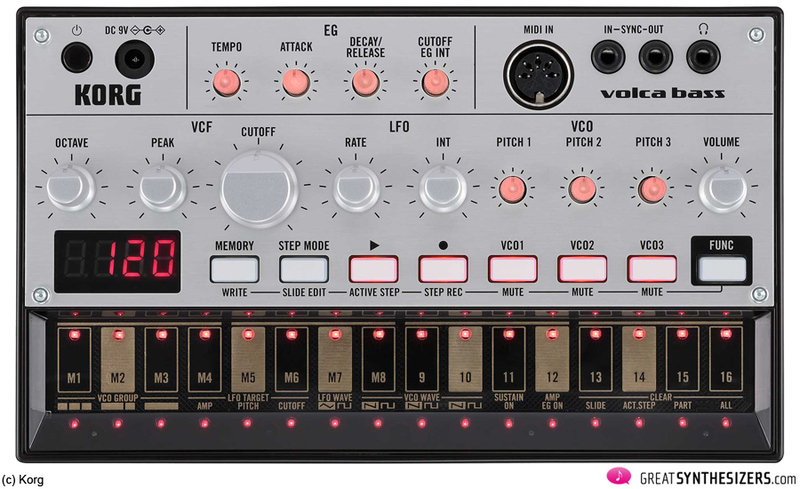 Volca is a new lineup comprised of three distinct models: the Volca Keys lead synthesizer, the Volca Bass synthesizer, and the Volca Beats rhythm machine. 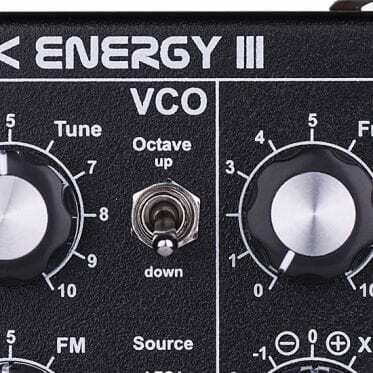 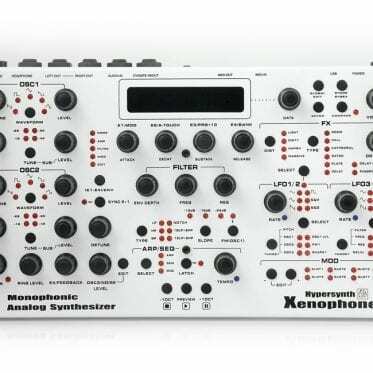 This 27-key analog lead synth delivers powerful sound in a compact body. 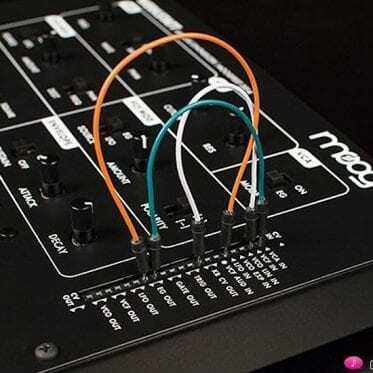 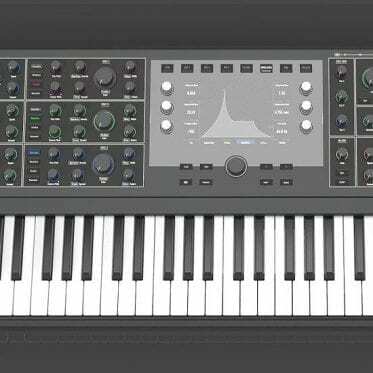 Starting with a filter section that uses the circuitry of the legendary miniKORG700S (1974), it delivers analog sound that takes full advantage of Korg’s half-century of know-how in circuit design. 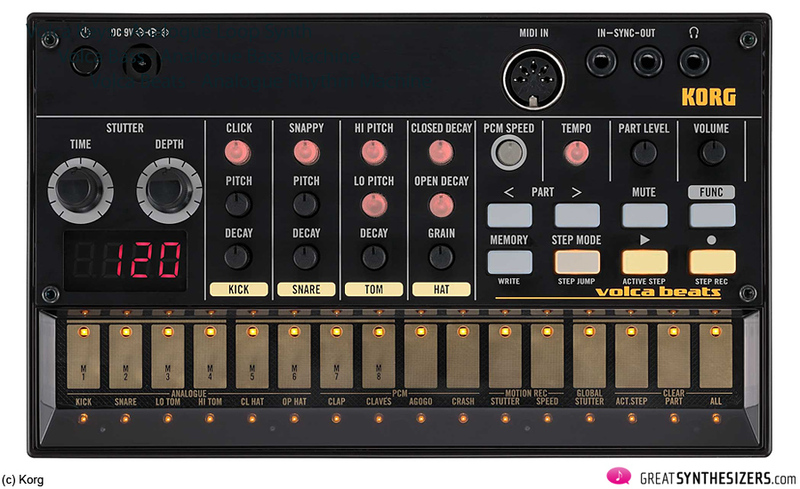 Last, but not least: the (analog) drum computer. 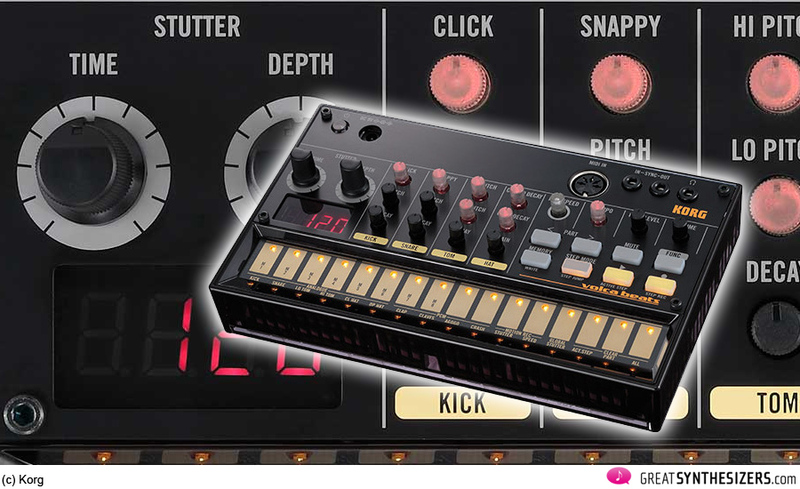 The Volca Beats gives you analog drums plus the easy-to-use step sequencer of the Electribe. 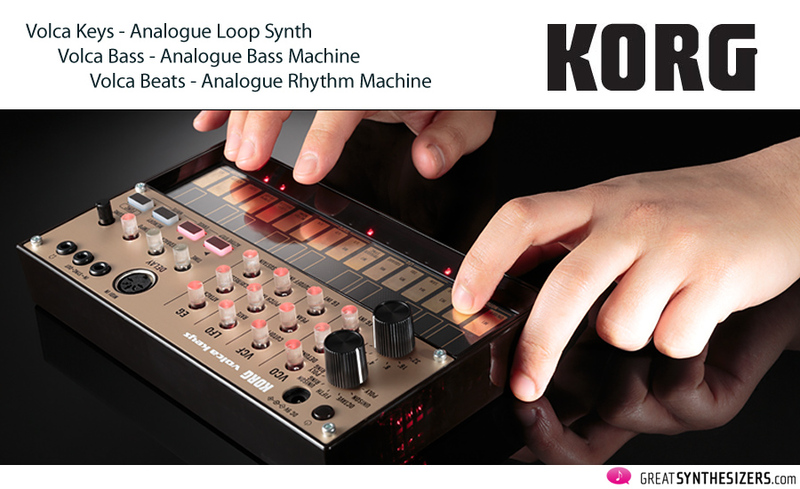 It lets you generate analog beats with the best high quality sounds. 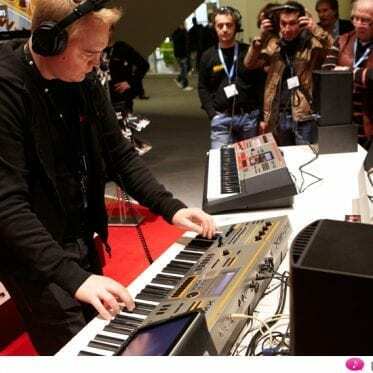 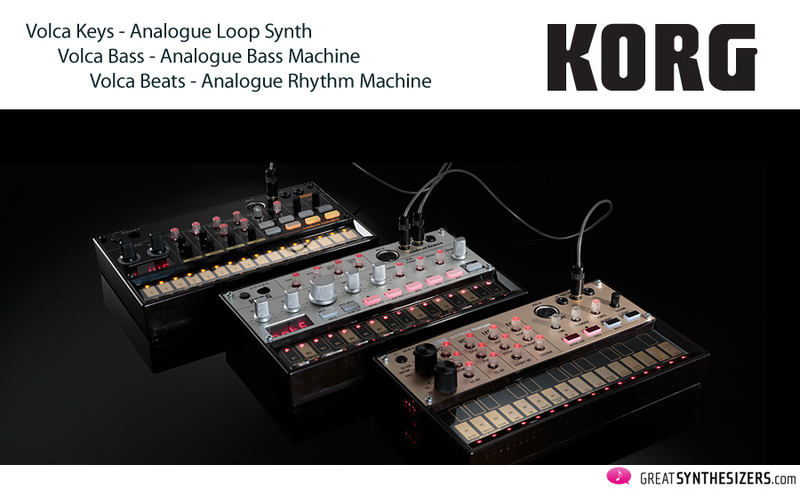 So, this is a powerful new analog synth package from Korg. 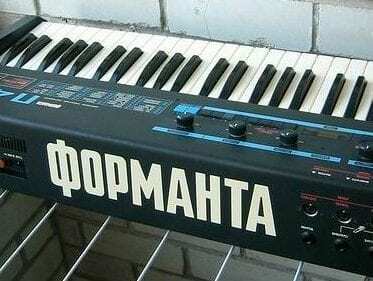 A Mini-Synthesizer (with unison mode and ring modulation), a bass synthesizer and a new drum box. 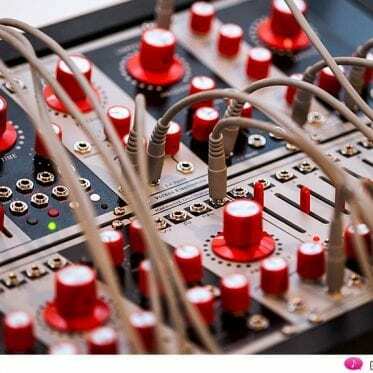 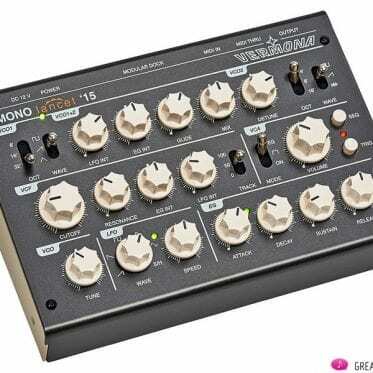 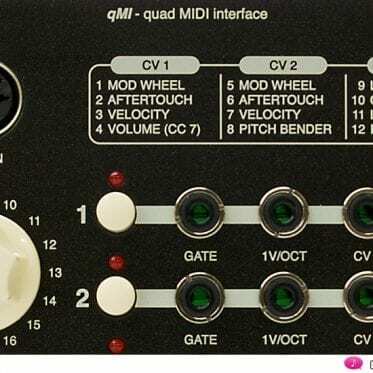 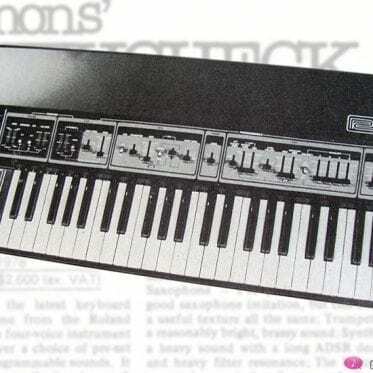 With real knobs, SYNC and – very nice – MIDI.